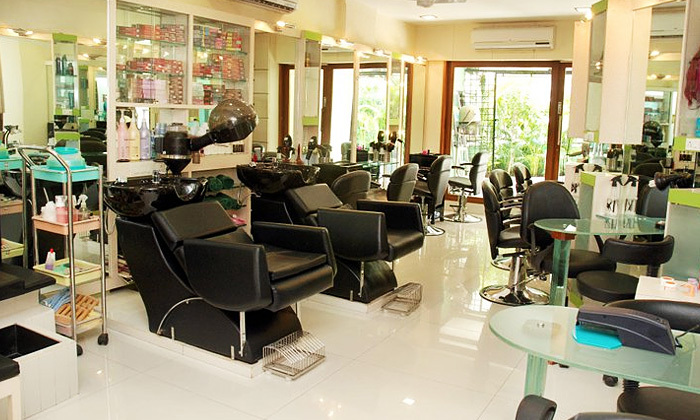 Ladies looking for that perfect salon where the services are of supreme quality, products used are all branded, the ambience is just oh-so-relaxing and the stylists just get what you have in mind effortlessly? Well your search comes to an end with Schnell Hans Salons, Spa & Academy! Located on Napean Sea Road, Schnell Hans Salons, Spa & Academy offers a wide range of beauty and wellness services exclusively for women. Within the chic and refreshing premises of this salon & spa, you can indulge in a number of pampering treatments for your skin, nails, hair, mind and body. Backed by years of training, practice and experience, this salon has carved a niche for itself in the beauty and wellness industry and is known to deliver excellence. Treat yourself to the kind of indulgence you deserve with Schnell Hans Salons, Spa & Academy!